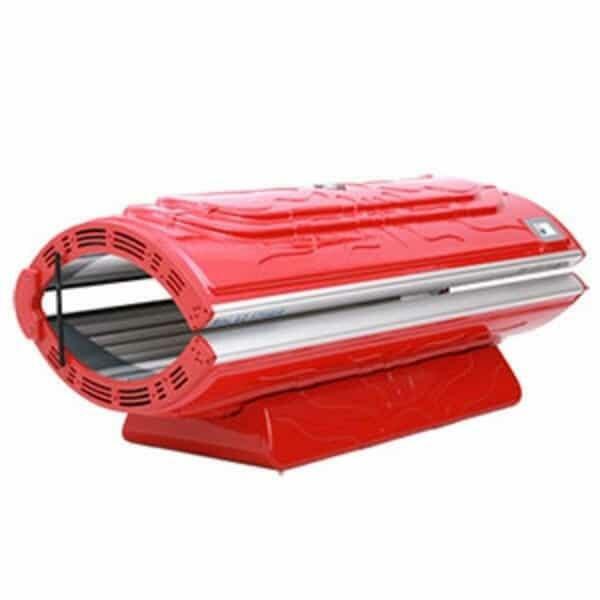 Considered one of the most powerful home units on the market, the 32R is a 220 volt tanning bed that performs great and is highly efficient. With face and arm enhancing lamps, your tan will be even throughout the entire body and will leave you looking and feeling great. Tanning beds are a great source of Vitamin D, a great way to unwind after a long day at work and since you will be tanning in the comfort of your own home, it is convenient and affordable. Solar Storm has become the leader in the indoor tanning industry due to their oversized design, incredible performance and cutting edge technology. 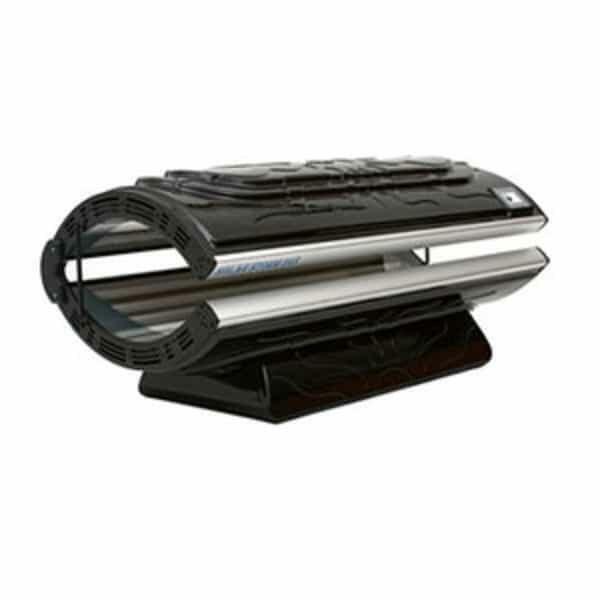 If you are looking for a step up from the standard home tanning bed and are looking for something that has incredible tanning power and a long lamp life, you will not be disappointed with the 32R. NOTE: No longer comes with the bottom side skirt pieces as shown in main image. Now features front bottom skirt only.